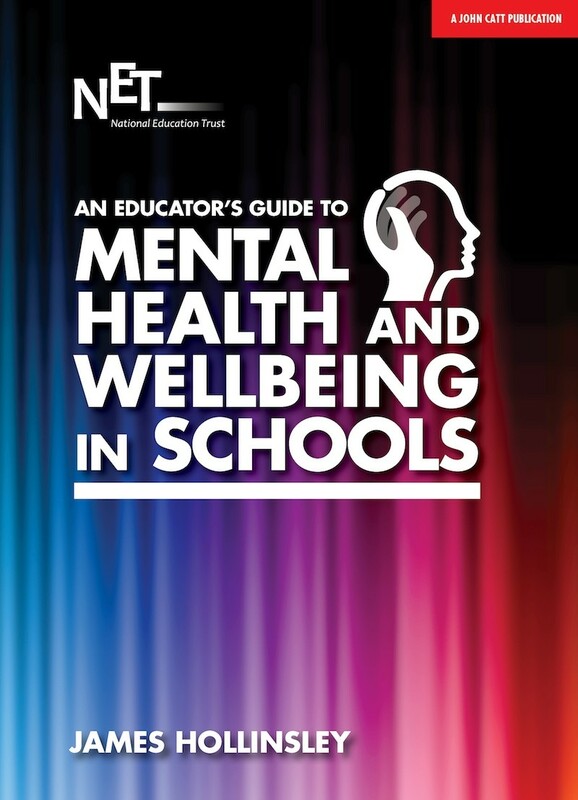 A brilliant and practical collection of essays by educators, psychologists and counsellors, highlighting the critical importance of mental health and wellbeing of students in our schools. The book has been collated and edited by James Hollinsley, Head of the Longwood Primary Academy in Essex, highly respected and awarded for their proactive approach to child mental health. An absolutely critical read for all those involved in the education of young people, the book offers: a range of best-practice case studies; searingly honest anonymous stories from survivors of poor mental health who have also been (or are) practitioners in schools; and advice from experts and specialists, including psychologists, counsellors and SEN specialists. James Hollinsley is the head teacher of a two form primary academy that has received both regional and national awards for mental health and wellbeing. He is a qualified SENCO and holds the national qualification for School Inspectors (NPQSI) and an MA in Specific Learning Difficulties and Special Educational Needs. James has written pieces and collaborated with groups such as YoungMinds and Education Policy Institute (EPI) to develop ideas for campaign strategy and best practice in schools. He has 20 years' experience in teaching and leadership in both mainstream primary and special secondary sectors.